Kinda funny because I just bought Snuggle for the first time in my life on Friday and used it over the weekend and I loveddddd it. 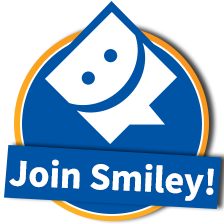 Turns out it’s a community specifically for the Snuggle Brand and the same format as the Smiley360.Com Community I am part of so I was already a leg up – basically know how the site works. 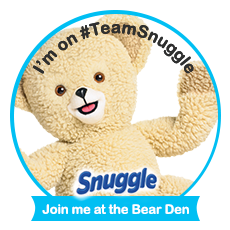 Now I get to answer some surveys, update the profile and start interacting with the rest of Team Snuggle in the Bear Den (really love the names) Please feel free to come back and comment if you decide to check it out and/or join.